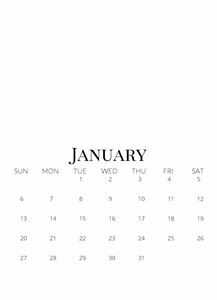 Never miss a date again. 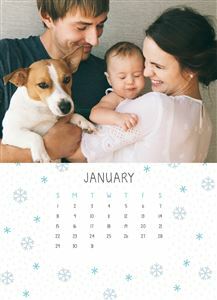 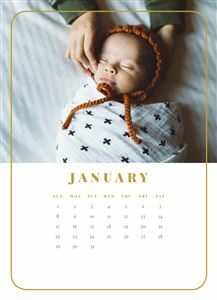 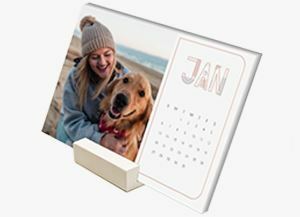 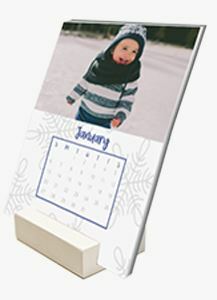 Customize a Desk Calendar with your favorite photos for the perfect home or office accessory. 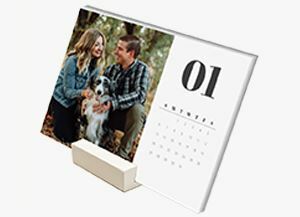 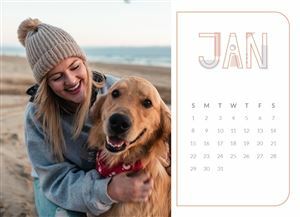 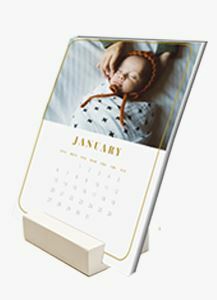 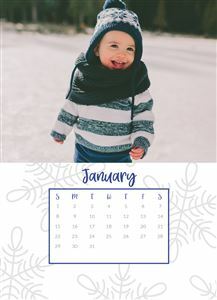 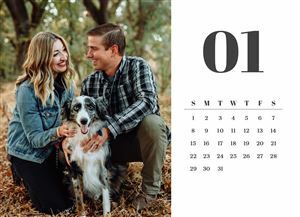 Keep track of every important date in your life with a custom photo Desk Calendar. 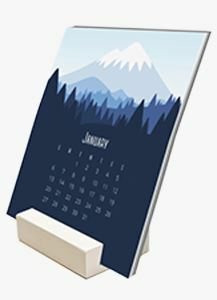 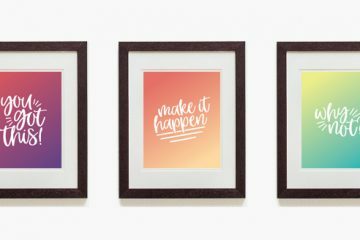 Whether it’s for your home office or your desk at work, Desk Calendars are the perfect accessory to personalize your workspace. 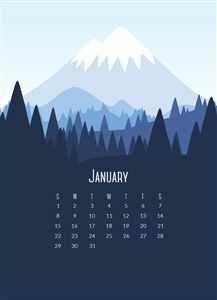 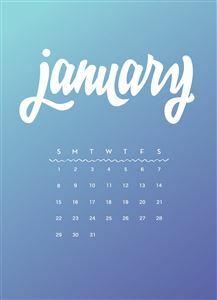 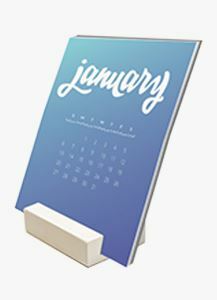 At just 5x7", these calendars will fit on any desk. 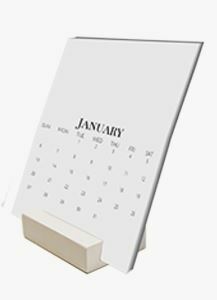 Each month is secure in its white, wooden block, and will stand up straight thanks to our durable, sturdy Felt paper type. 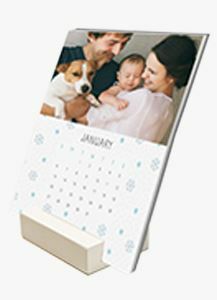 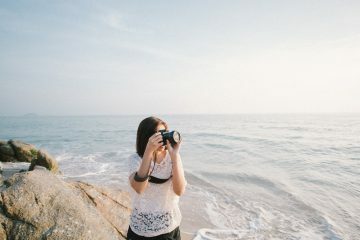 Relive your memories each month. 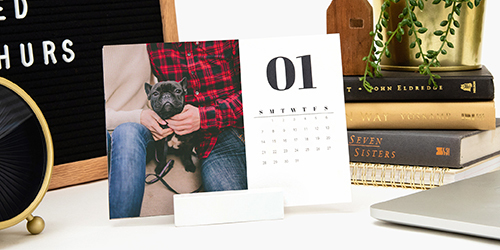 Upload your photos, and create your personalized Desk Calendar today.